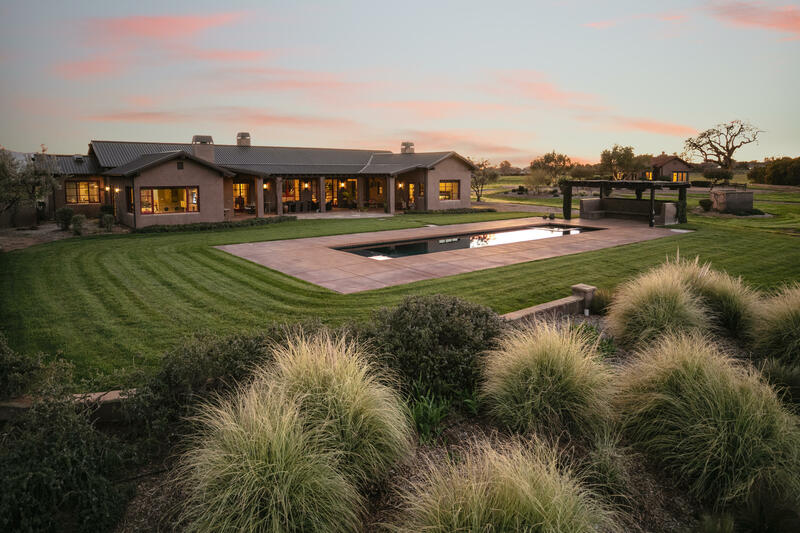 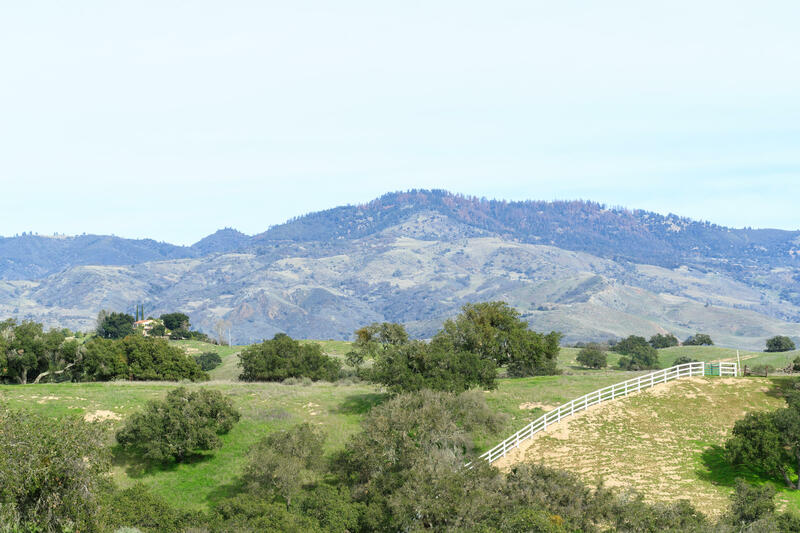 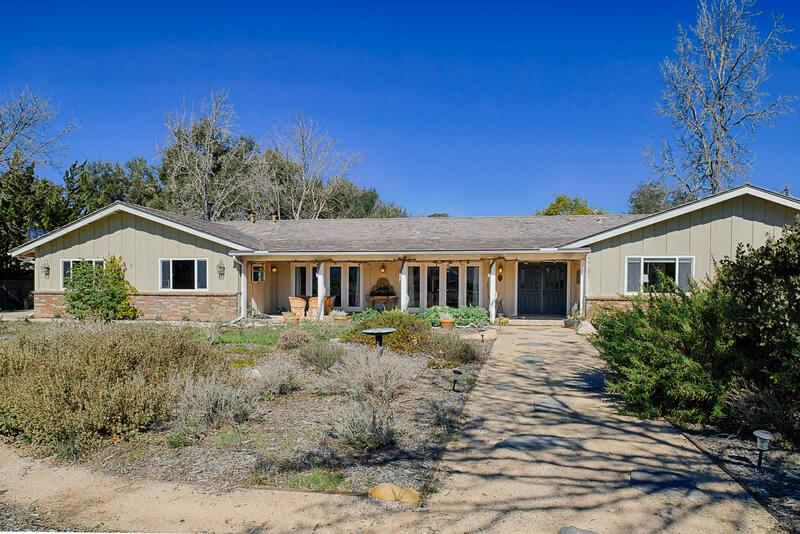 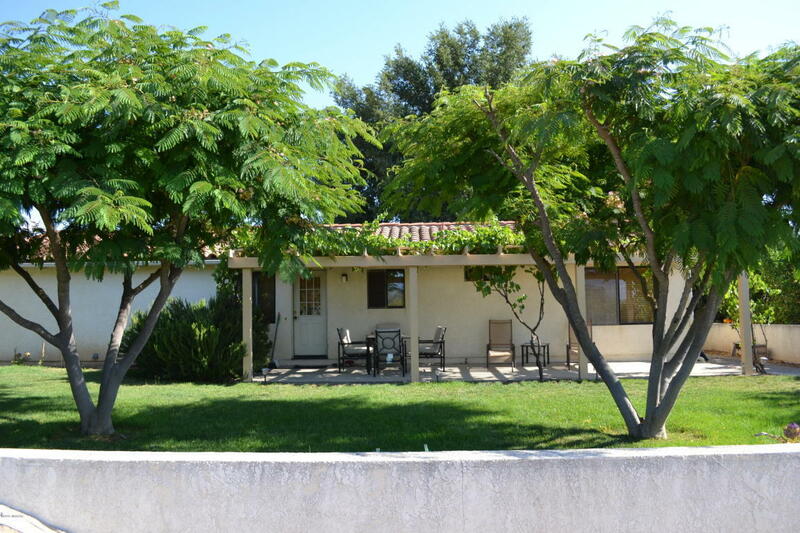 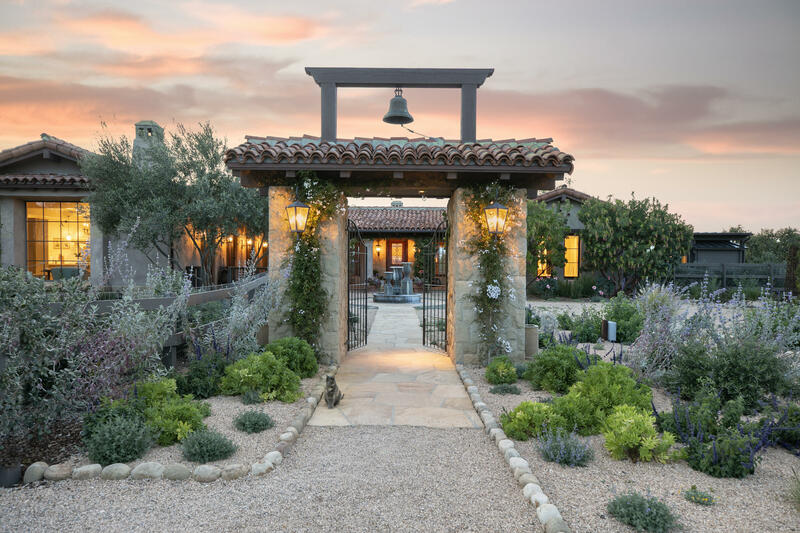 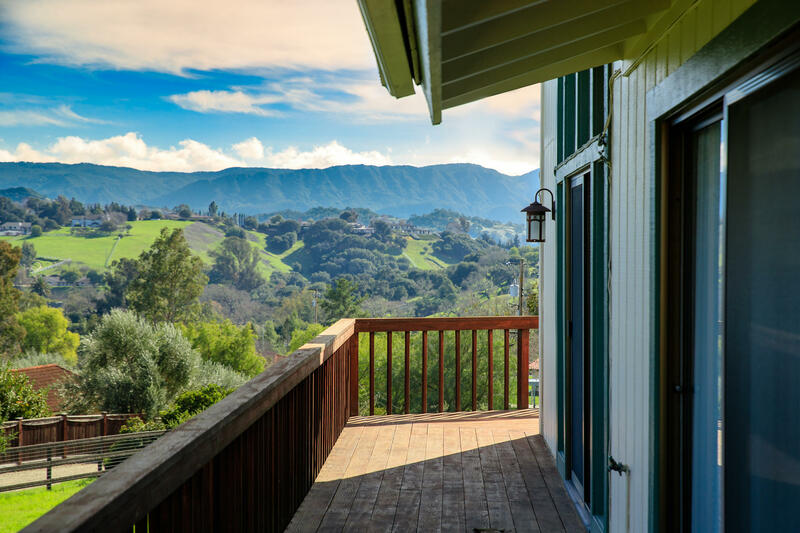 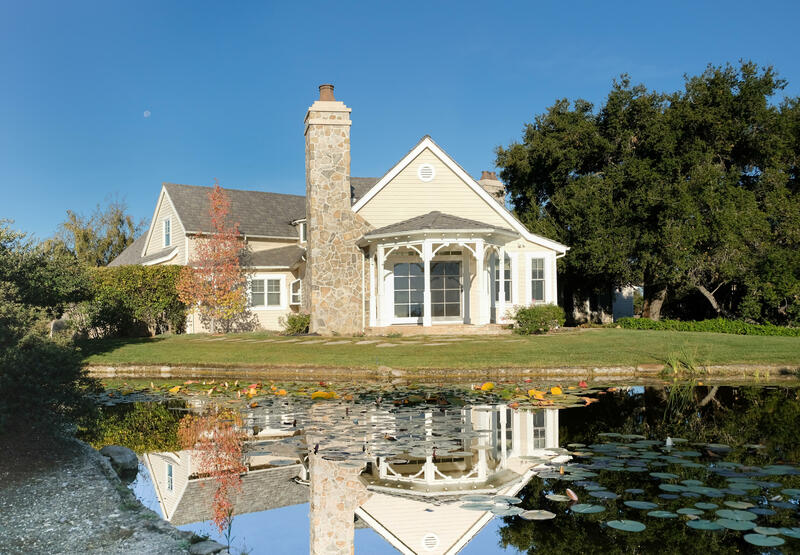 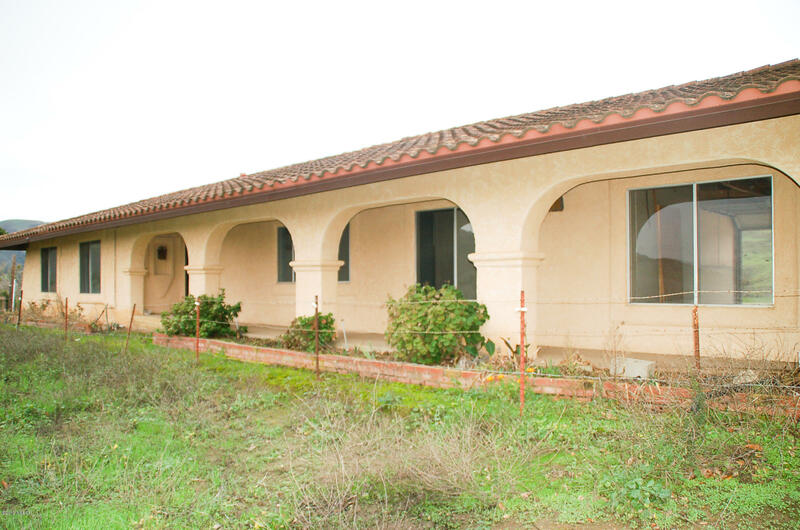 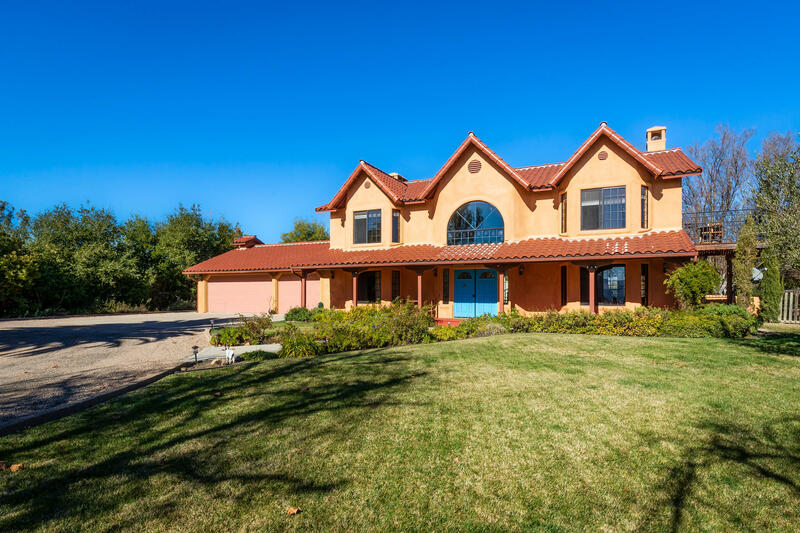 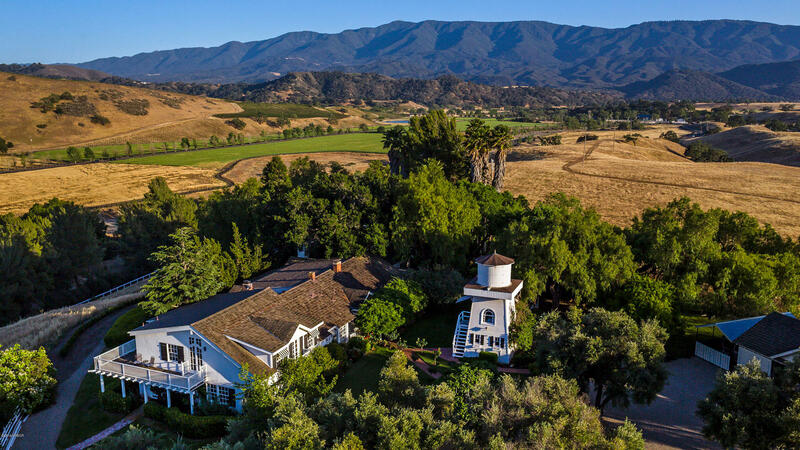 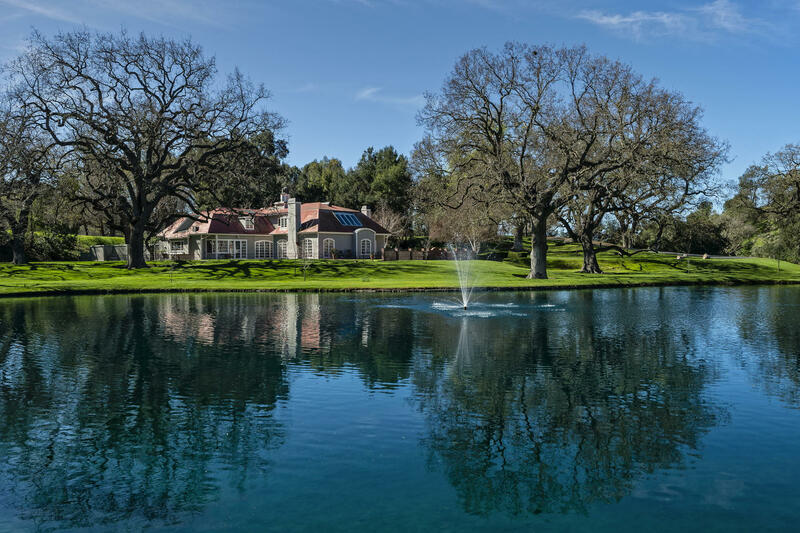 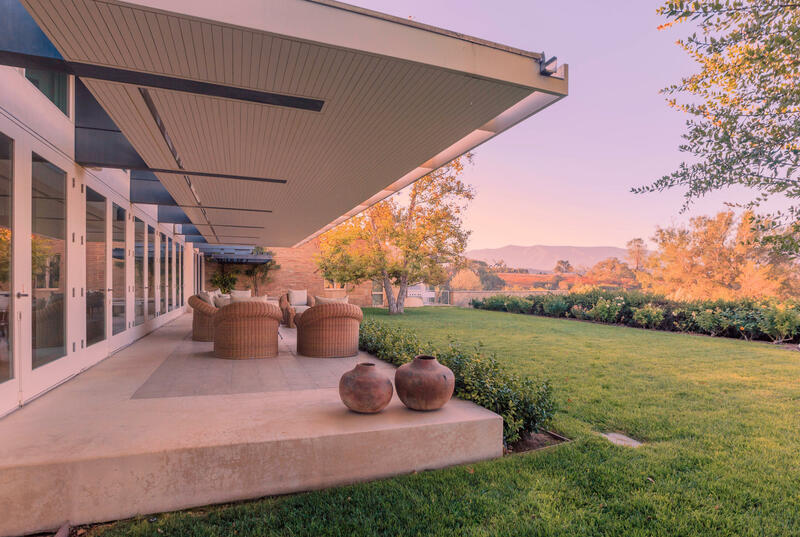 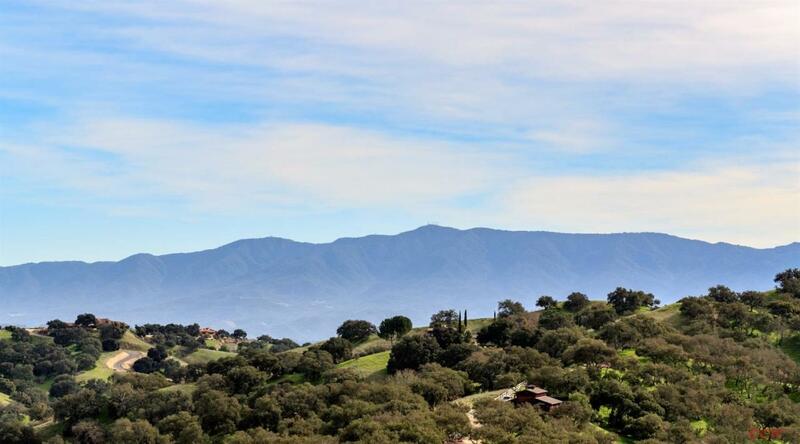 Tucked behind the coastal sanctuary of Santa Barbara lies the tranquil Santa Ynez Valley. 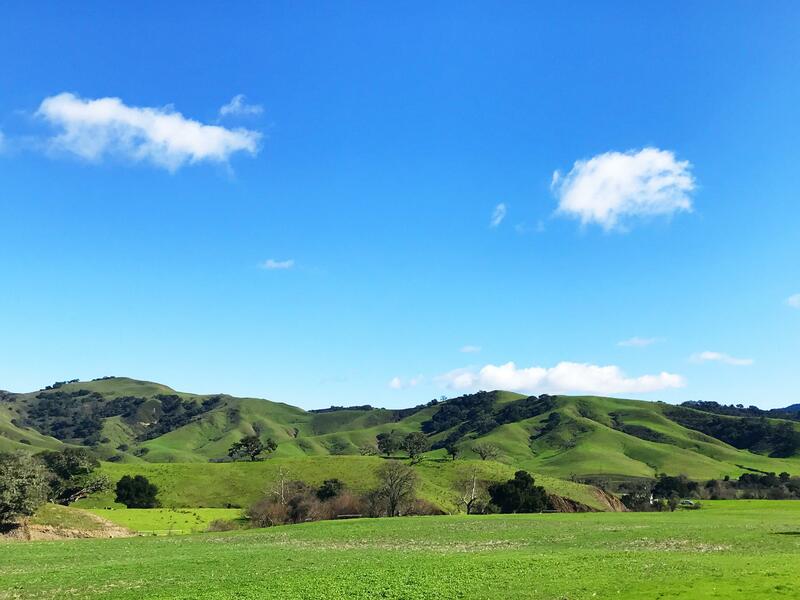 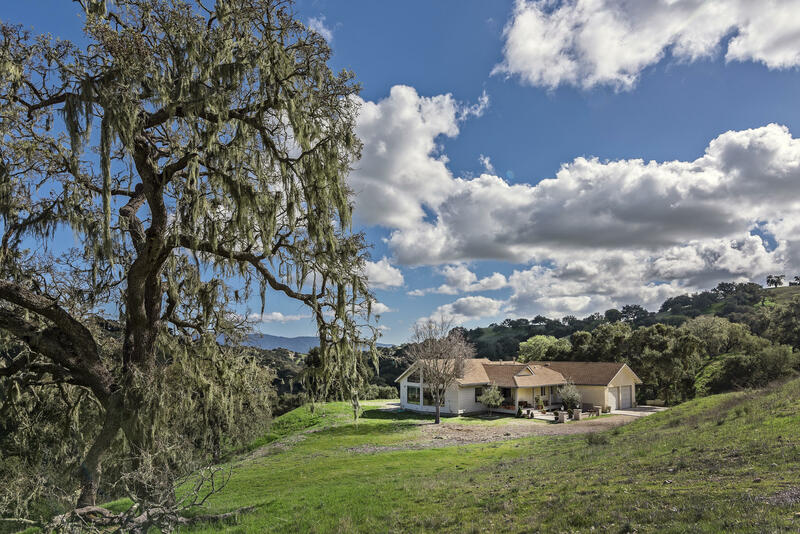 Picturesque rolling hills dotted with ancient oaks give way to abundantly sunny skies. 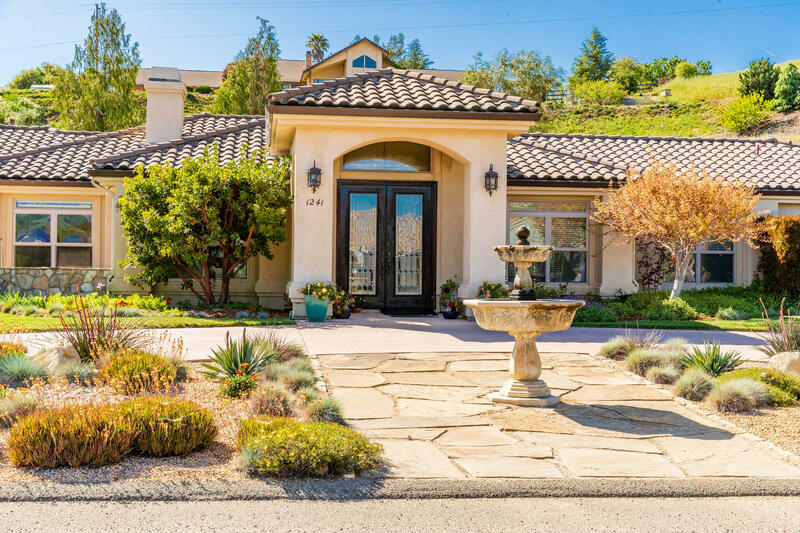 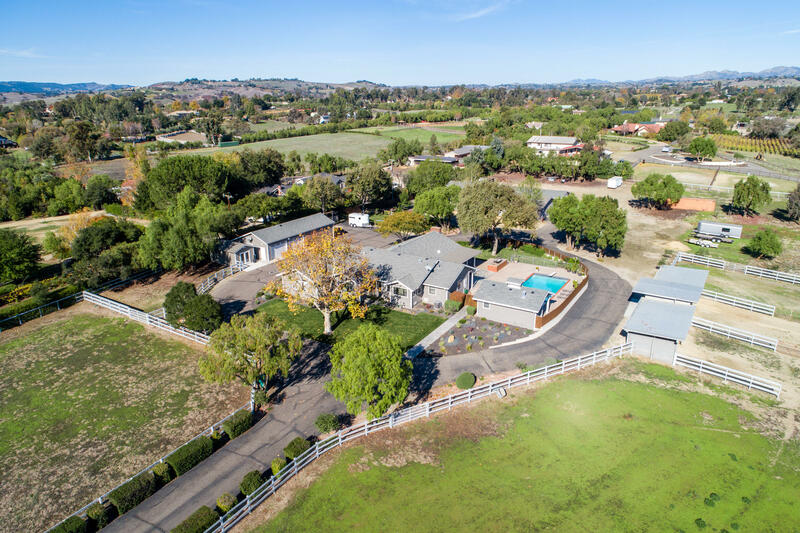 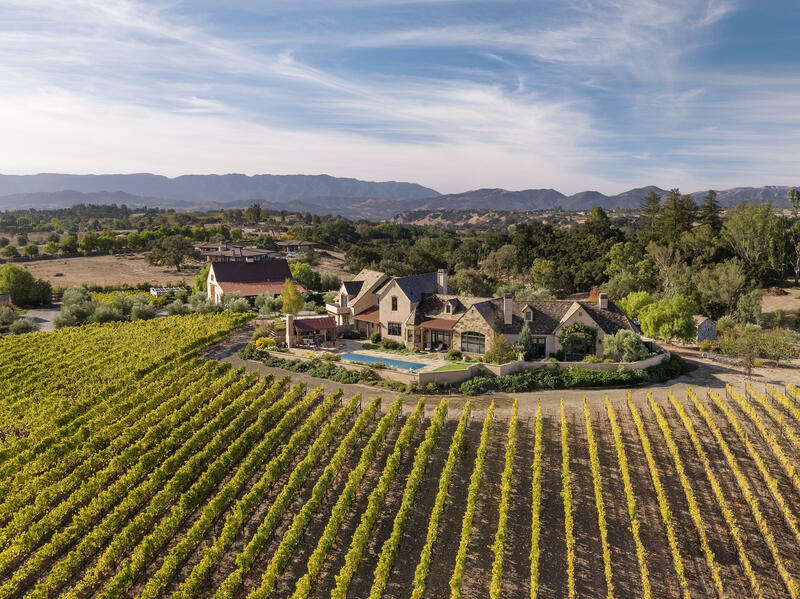 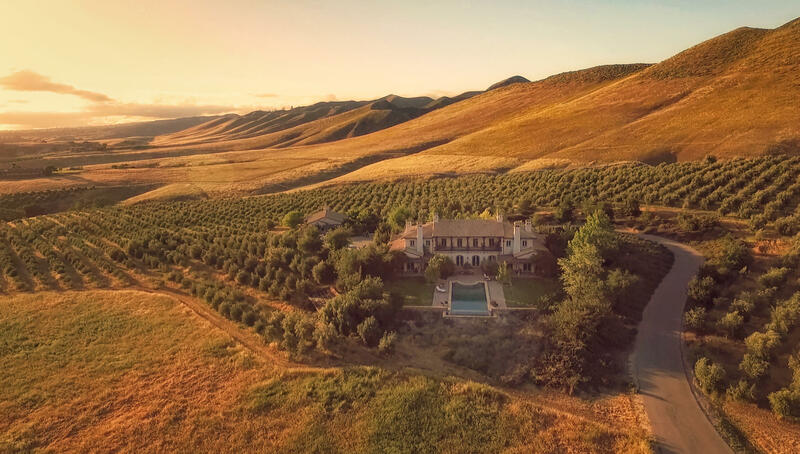 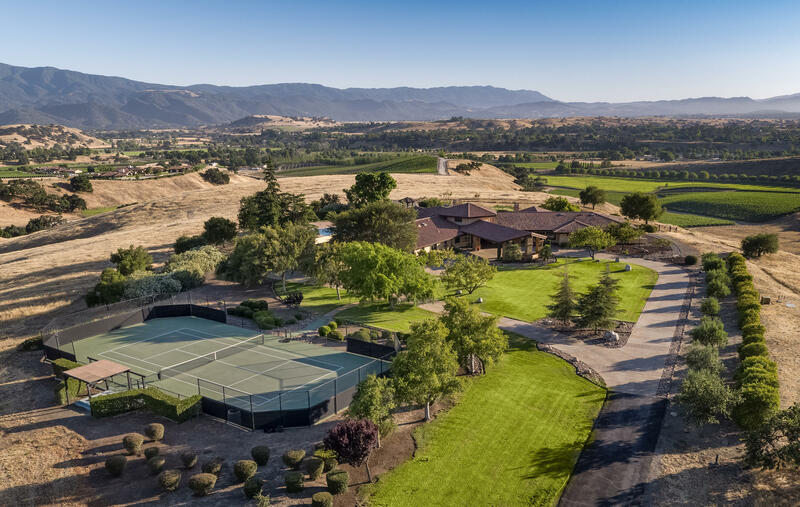 Once recognized as the Arabian horse capital of the US, the valley now houses a myriad of equine breeds, sprawling horse and cattle ranches, a bevy of vineyards and wineries, lavender farms, and olive orchards. 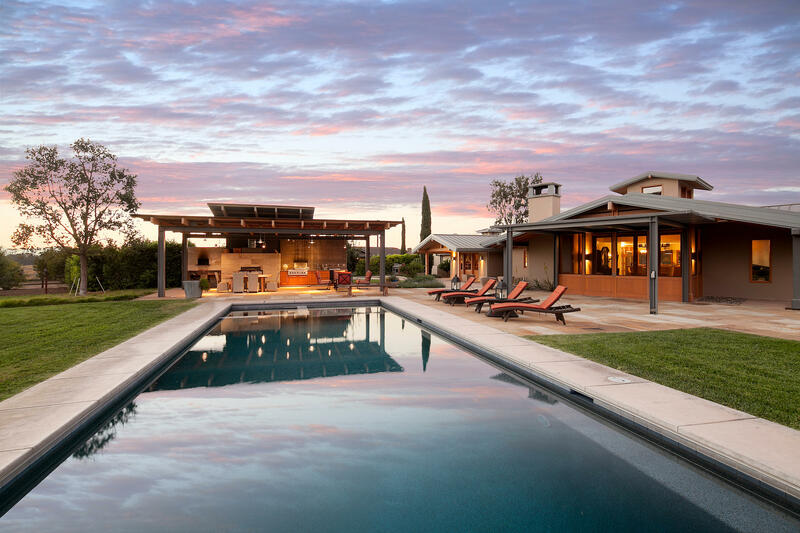 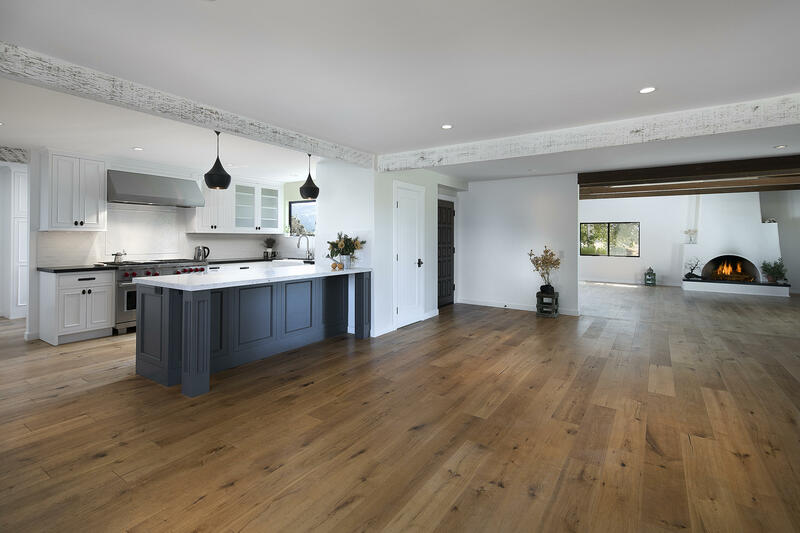 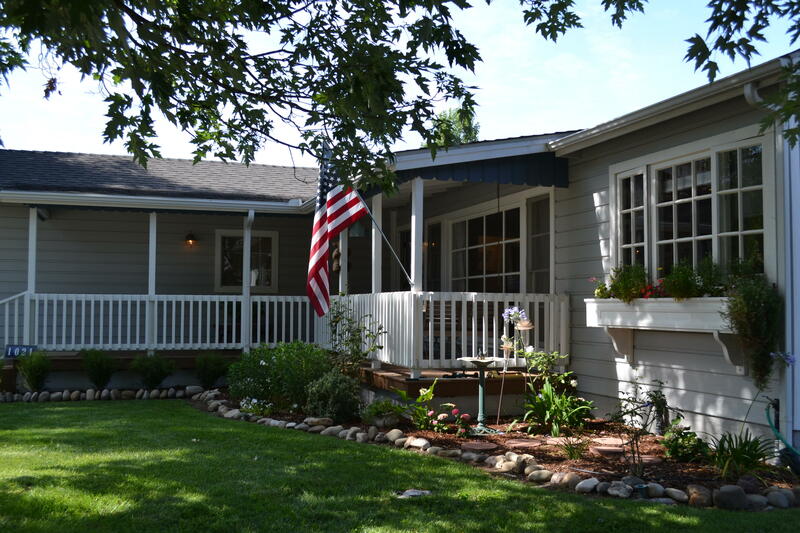 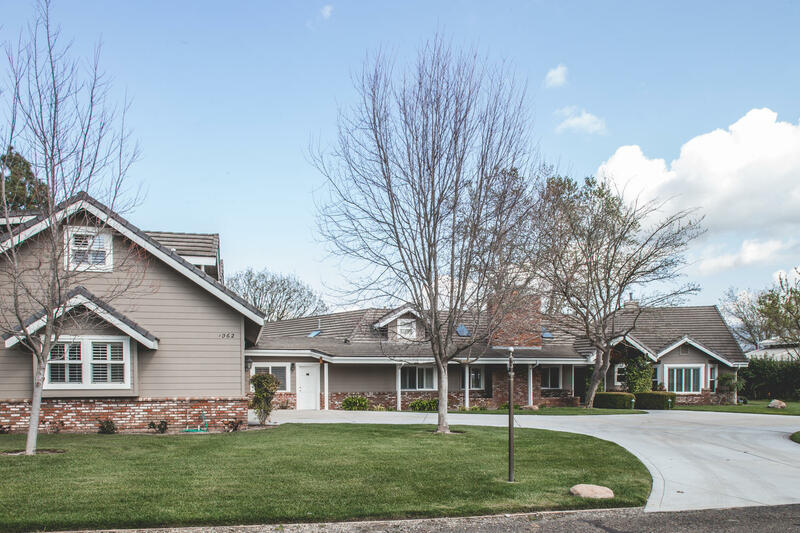 Rustic ranch living has been made modern with exquisite culinary destinations, restaurants, bars, and boutiques. 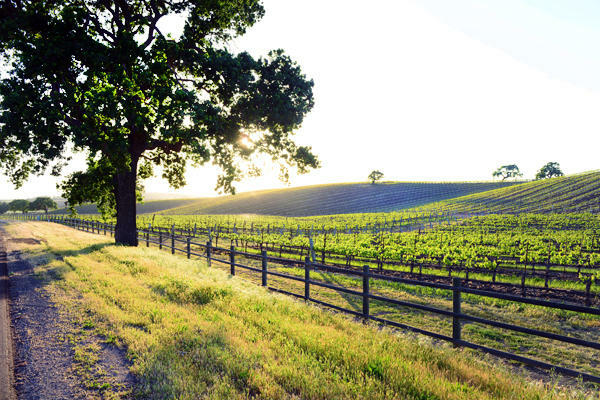 One of our favorites? 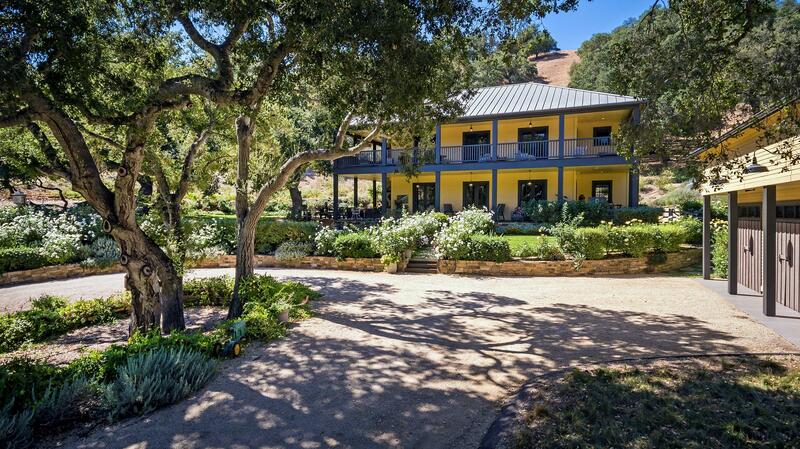 The restaurant “Sides.” Their Diver Sea Scallops are unrivaled.